Octane Cloud Workstation is the world's first turn-key high performance cloud desktop solution specifically designed for streaming high-end 3D graphics applications such as Autodesk 3DS Max and Maya. Use this unlocked AMI, with full admin rights, to stream a Windows based virtual desktop, hosted in the cloud, to a web browser anywhere in the world. - Render with clarity in HD due to OTOY's next generation ORBX(tm) Video Codec. - Stream your applications using OTOY's native client application or go plugin-free with ORBX.js on any modern HTML5 browser (including Chrome, Firefox, Safari, Opera, and Internet Explorer). 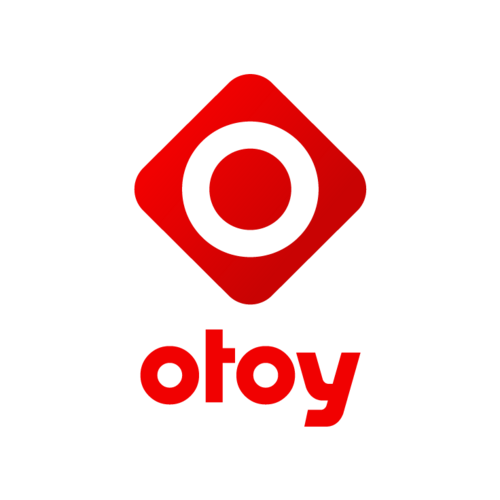 - Experience OTOY WebCL(tm) remote graphics driver - the only OpenCL 1.2 GPU runtime for NVIDIA GRID. Please email SDK@webcl.com for more info. Supports 3rd party add-ons and applications, including Octane Render plug-ins.